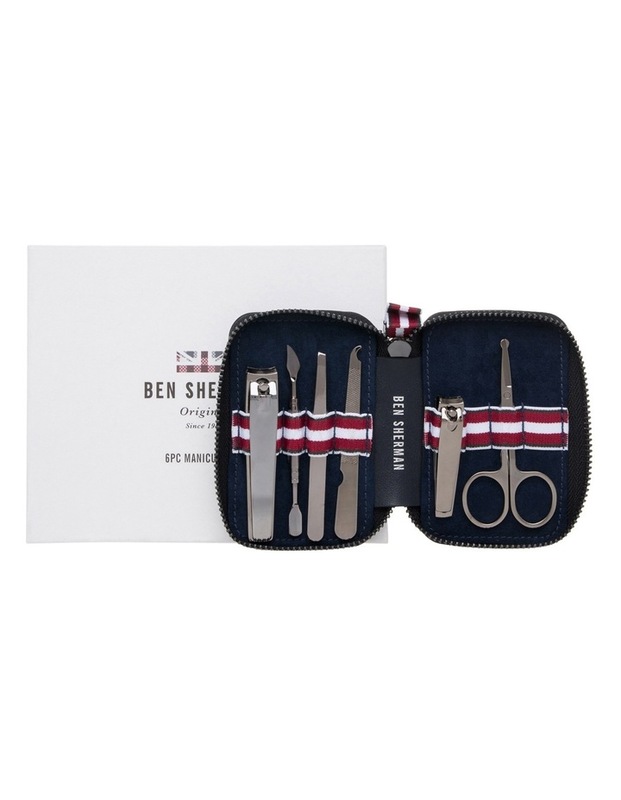 Ben Sherman Navy 7 Piece Manicure Set. Stainless Steel & Polyester/PU Fabrication. 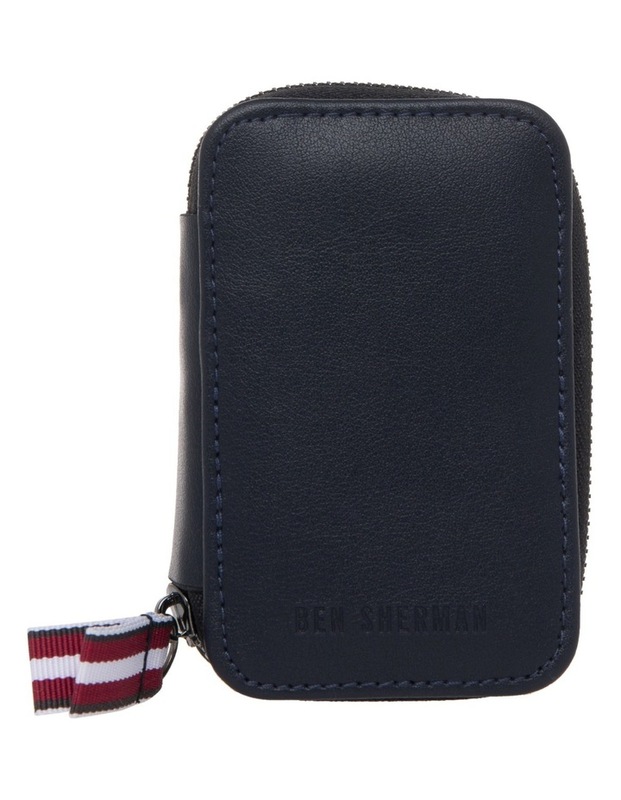 Features stainless steel manicute tools in a zipped PU travel case.